It was built along with iron works in 1871. It processed the iron ore mined in deposits at localities Železník, Hrádok, Dobšiná and Rožňava, situated not far away from Sirk. 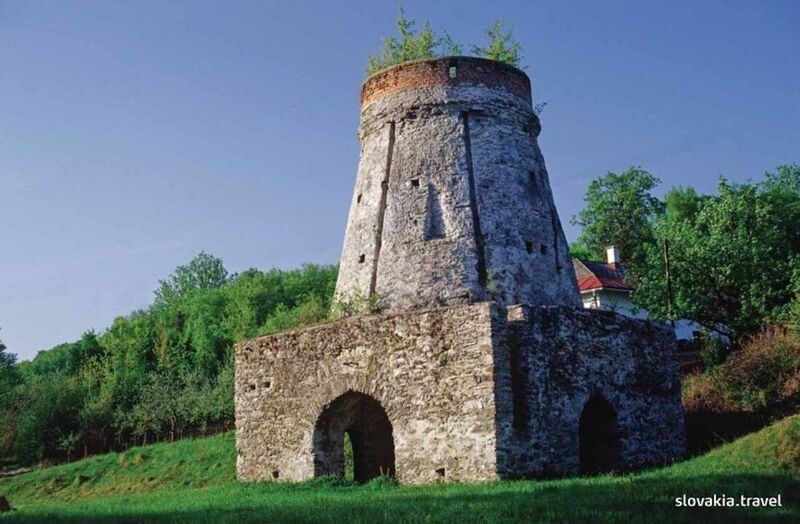 Along with more monuments of the mining and iron processing activities in the region Gemer they are included in the project referred to as the cultural tourism Železná cesta (Iron Way), part of the all-European Iron Way.